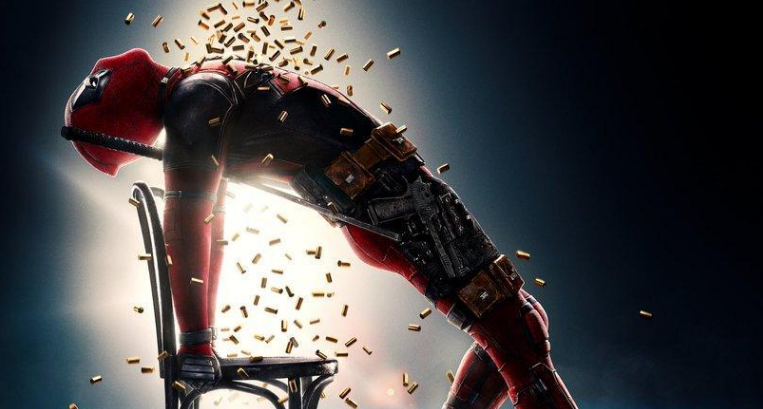 Deadpool franchise brought alive in 2016 as Ryan Reynolds decided to give a serious shot at playing the iconic character after failing spectacularly in X-Men: Origins, but this time he struck a chord with the audience. He totally nailed each and every scene that turned him into a megastar. The movie did really well at the Box office and grossed over $800 million globally while the cost of production was just $60 million. It became the highest R-Rated movie ever and most profitable X-Men film. This kind of success paved the way for a sequel but it couldn’t top the standards set by the original. But had Tim stayed the course, the sequel would have been entirely different. He collaborated with artist Alexander Lozano who made some designs for him which were never used in the movie. Well, they are of X-Men character ‘Blaquesmith’ who would have surely featured along with Cable. In comics, he has been a strong ally of Cable many times to create and maintain high-end mercenary weapons. He helped Cable and Askani clan (led by Rachel Summers) when supervillain Apocalypse waged a war in the future, only to become an ally in present day. Sometimes, he stood against Cable as he was once after the life of his father Cyclops. The entire movie’s ‘time-travel’ plot could have gone in a new direction as Blaquesmith would have replaced Juggernaut and Cable may have gone after Blaquesmith instead of young Firefist. Lozano’s designs are impeccable and give a sort of ‘Splinter cell’ vibe to the whole thing. 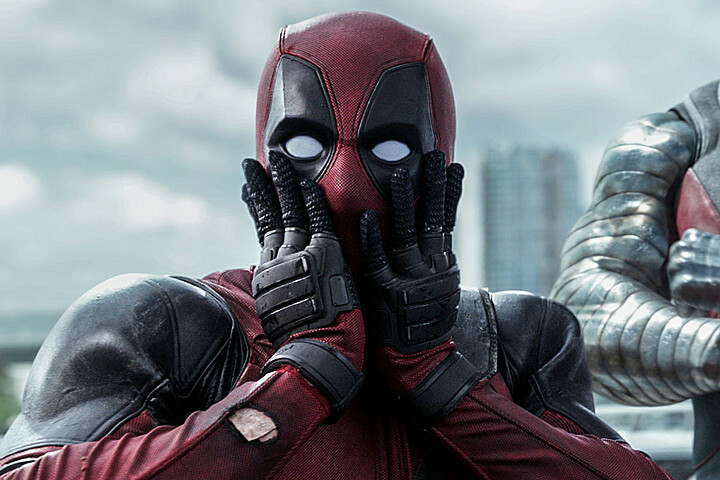 Further, there is a tendency among fans to latch onto any reference that proves Deadpool franchise is part of the larger X-Men universe. It maybe true but it’s certainly not inter-connected with other X-Men movies. 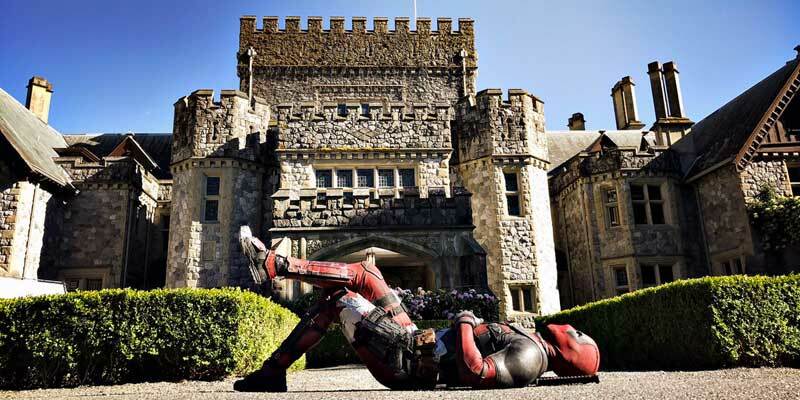 Deadpool 2 had Merc with a Mouth went to Hatley Castle aka X-Mansion where young mutants are trained to harness their powers and use them effectively when the time comes. 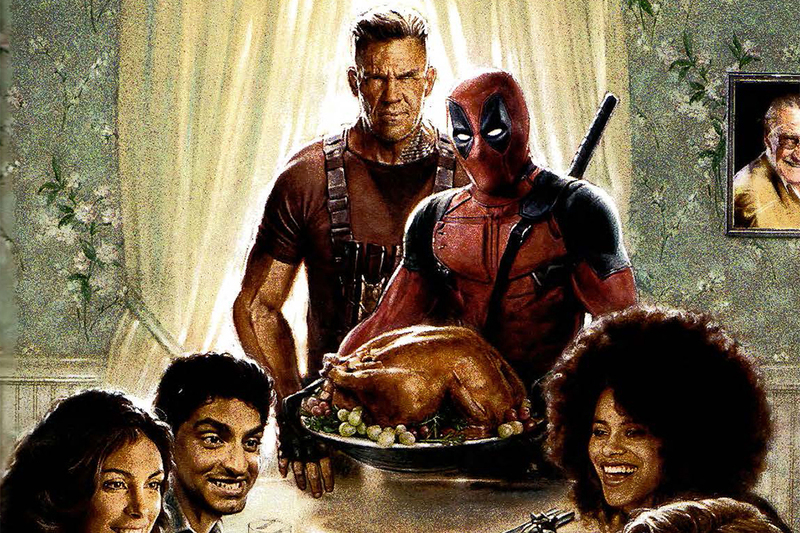 Deadpool 2 Blu ray’s details have begun to come out. 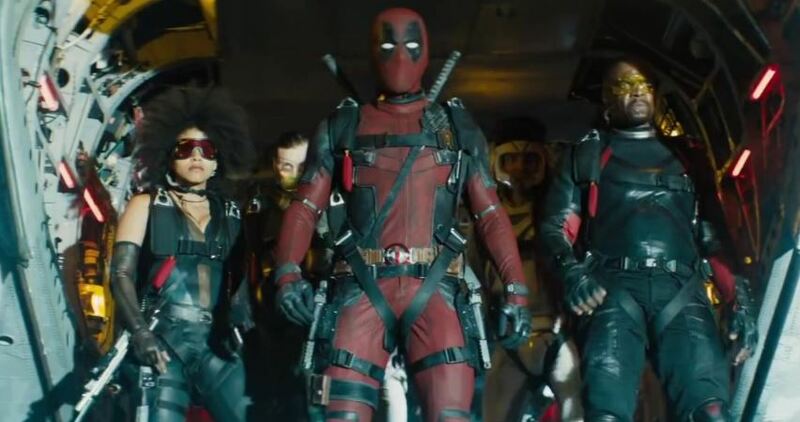 In one of the deleted scenes titled “The Deadpool Prison Experiment”, a mutant villain ‘Omega Red’ is been teased as one of the mutant prisoners along with Black Tom Cassidy and Juggernaut. 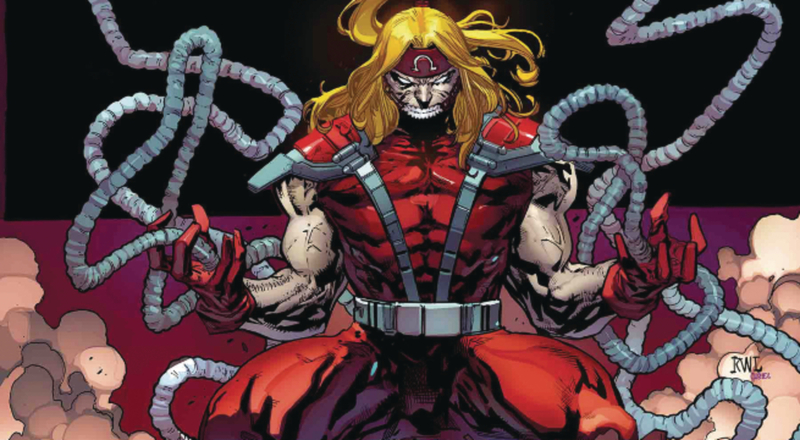 The fan speculation is “Chess with Omega Red” scene will be restored in the super duper cut. 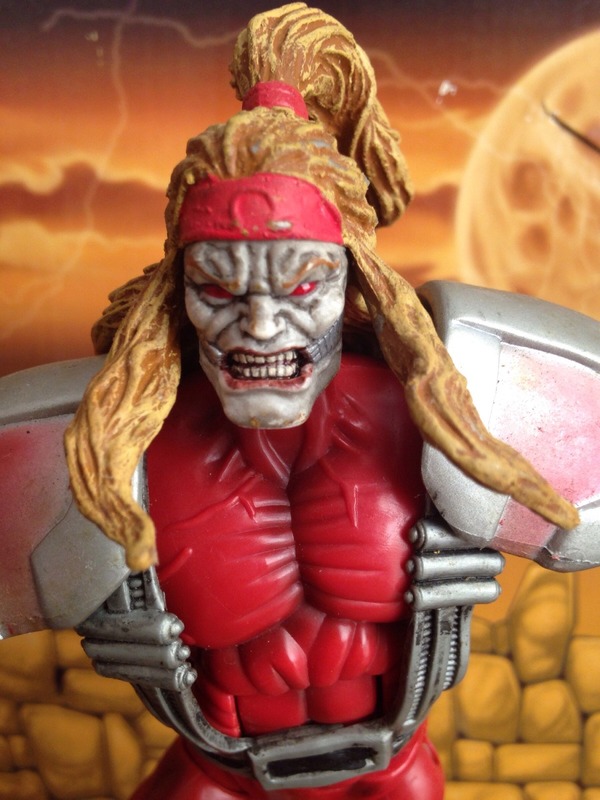 In comic-book title ‘X-Men Gold’, Wolverine was compelled to kill a mutant serial killer ‘Omega Red’ but he was brought alive using magic. He will now appear in Weapon-X and befriended another killer ‘Sabretooth’. He won’t be as evil as he used to be. 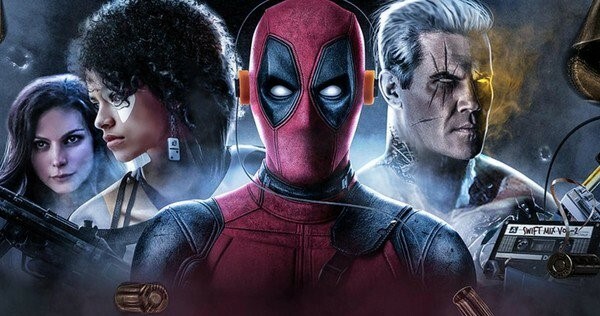 Deadpool 2 has a pretty solid and talented cast including Ryan Reynolds as Deadpool, Morena Baccarin as Vanessa, Josh Brolin as Cable, T.J. Miller as Weasel, Leslie Uggams as Blind Al, Brianna Hildebrand as Negasonic Teenage Warhead, Stefan Kapičić as Colossus, Zazie Beetz as Domino, Julian Dennison as Russell.